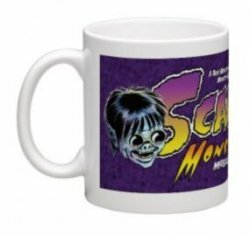 Great gift for any Scary Monsters Magazine fan or collector! Shipping note! 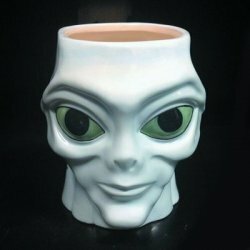 This is ceramic glass. Insurance is HIGHLY RECOMMENDED just in case it breaks in shipping you'll be protected!